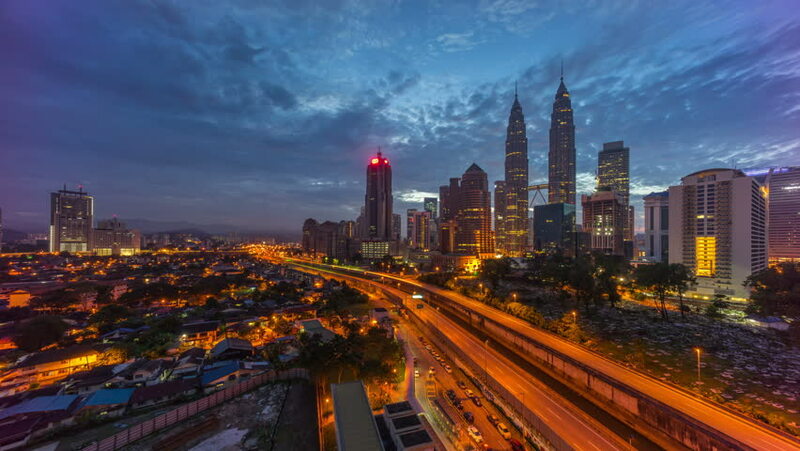 4k time lapse of dramatic sunrise at Kuala Lumpur city. Moving and changing color clouds. Aerial view. Zoom in. 4k00:104k time lapse of dramatic sunrise at Kuala Lumpur city. Moving and changing color clouds. Aerial view. Tilt up. 4k00:104k time lapse of dramatic sunrise at Kuala Lumpur city. Moving and changing color clouds. Aerial view. Panning. 4k00:104k time lapse of dramatic sunrise at Kuala Lumpur city. Moving and changing color clouds. Aerial view. Zoom out. 4k00:104k footage time lapse. 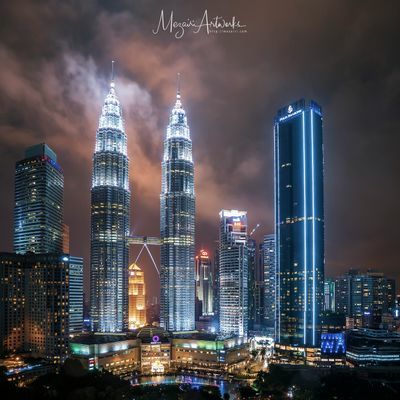 Kuala Lumpur city during severe haze. Pan right to left. 4k00:154k night to day time lapse of hazy sunrise at Kuala Lumpur city. Moving and changing color clouds. Aerial view.